Need Commercial Air Conditioning Repair Dallas TX / Dallas County? If you’re in need for commercial air conditioning repair in Dallas TX / Dallas County, then you’ve come to the right place. Here at Enertia, we specialize in helping companies like yours fix their air conditioning units so that you can continue with your operations, no matter what the weather. Enertia Heating and Cooling work differently to most air conditioning repair companies. We don’t just plaster over problems, hoping that issues will go away, but rather partner with you to ensure long-term sustainable operation of your systems. It’s great having an emergency 24/7 service like ours you can rely on, but it’s much better to have to call on it in the first place. With our help, you can identify possible weaknesses in your air conditioning system and carry out repairs before damage is done to your system or you’re forced to shut down. With an effective repair strategy in place, you can ensure that your workers and customers remain cool while on your business premises. Enertia has vast experience repairing practically all types of commercial air conditioning units on the market. Because of this, you can rest assured that we can resolve any issues that you may have with yours. 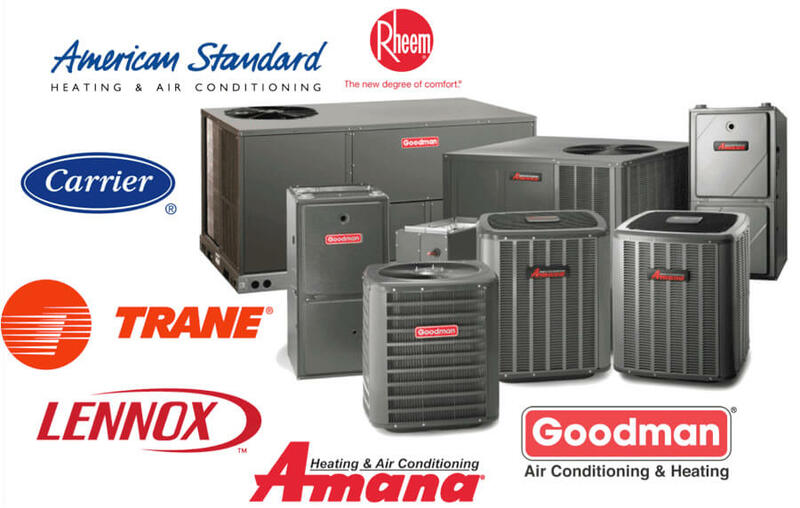 Our experience covers brands such as Carrier, Lennox, Amana, Goodman, Trane and many others. We stock all the relevant parts for these manufacturers, offering a rapid turnaround service. As a business, we understand how important it is to keep costs down. Not only is our repair service highly affordable, but we also take steps, where possible, to improve the efficiency of your system. Improving efficiency could be something as simple as cleaning away dust from a radiator to something as sophisticated as replacing the compressor. Whatever it is, we are always on the lookout for opportunities to make the total cost of owning an air conditioning system lower. Over the years, we’ve helped dozens of businesses improve their operating expenses, including firms in the restaurant business, the hospitality business, the services sector, and retail establishments. Not all commercial air conditioning repair companies in Dallas TX / Dallas County take professionalism seriously. But at Enertia Heating and Cooling, we do. 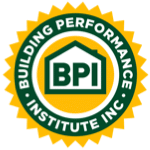 Not only are we fully insured, but all our technicians are licensed and accredited to perform every kind of air conditioning repair. When you get us to repair your HVAC system, you not only save on costs but cut your risks too. With a fully-covered partner, you can rest assured that any potential damage will be dealt with by the insurance provider. At Enertia, we’re proud to operate a 24/7 repair service that can assist no matter when you might have a problem with your hardware. We promise to beat competitor quotes for callouts, so you know that you’re getting the best price when you choose us. If you think you may have a problem with your air conditioning unit, give us a call today.